If you follow me on Instagram, you’re probably bored of me harping on about my dream blanket by now! 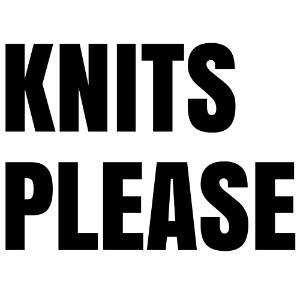 It’s been in my feed for a pretty long time, and I covered it in my last two knitting updates, too. However, it really is just that good. 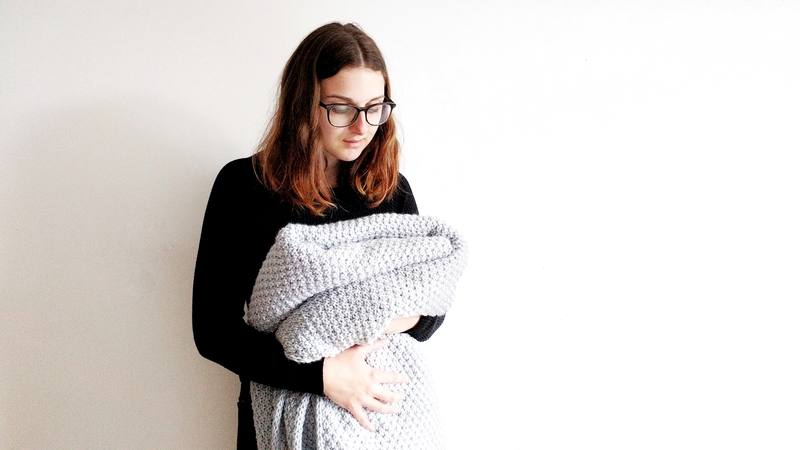 I first came up with the basic idea for this blanket about a year ago. I’d recently finished a larger version of the Tin Can Knits Fly Away blanket, and I wasn’t happy with the result. The pattern is great, but my neon orange colour contrast gave me a headache, and it just wasn’t big enough. What I really wanted, was a squishy blanket that both Sam and I could snuggle under together, without having to fight for space. I wanted something simple enough to be stylish forever, yet with a little bit of detail so it wasn’t boring. I let the idea sit with me for a while, testing out yarns and patterns as they came into my stash, but I wasn’t going to force it to evolve before it was ready. Finally, though, I hit on a winning combination. 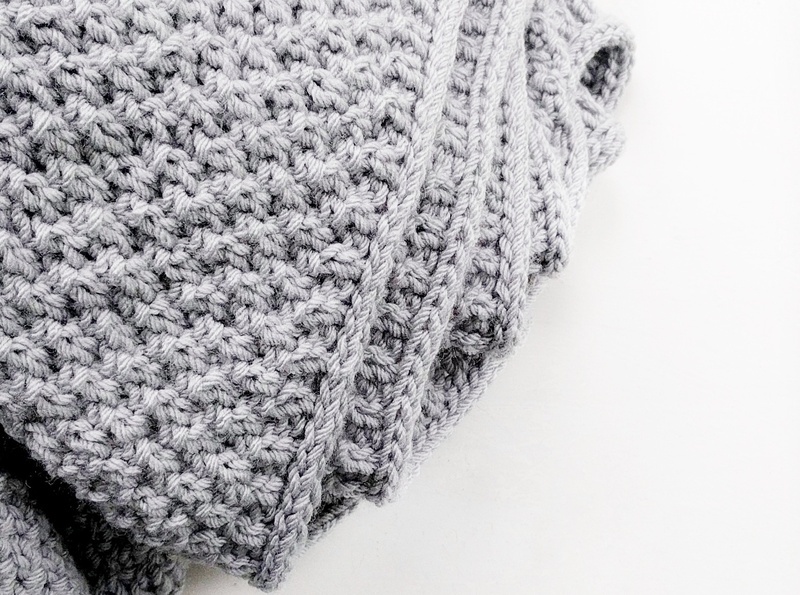 The stitch pattern for the blanket is a, simple enough, knit and purl design in a four row repeat, but it’s the i-cord edging that really elevates it. It just looks so beautifully finished, even though the effort is minimal! A few people on my Instagram were asking about the pattern, and I did deliberate for a while, but decided to write it up. The idea of other people making this same blanket of dreams was just too much, I had to share it! So here it is! 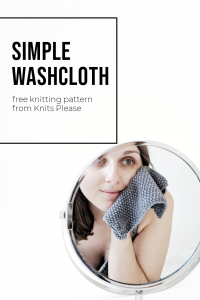 I’ve worked hard to make sure I’m giving value with the pattern, including visual instructions for the i-cord cast on and bind off, and I hope you like it! You can buy the pattern in my shop here, and please let me know if you do! I’d love to follow your progress on the design. For me, this blanket is everything I could have hoped for and more. It’s warm and cosy, super squidgy, and a dream for those long winter nights. I hope you feel the same!